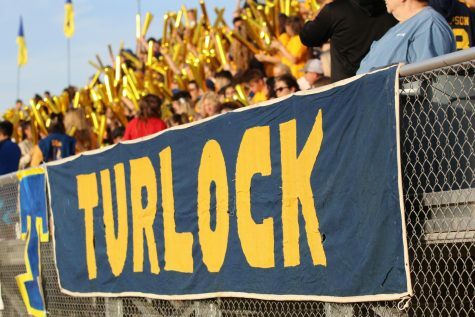 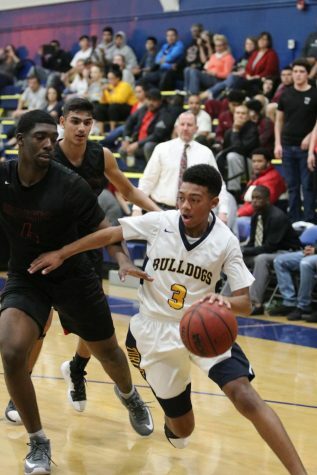 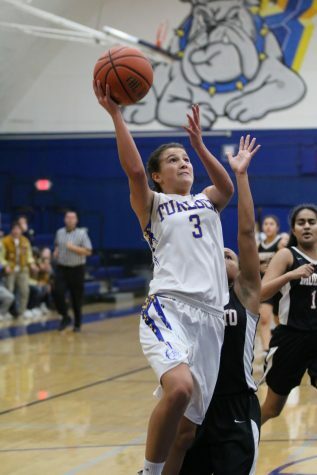 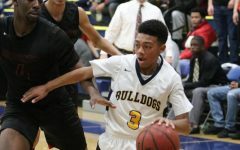 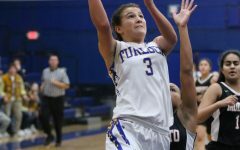 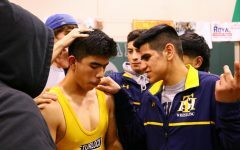 The Turlock Bulldogs defeated their cross-town rivals Pitman in an impressive 33-0 victory. This win marks the Bulldog’s fifth consecutive Harvest Bowl victory as well as the end of the first year of the Central California Athletic League (CCAL). 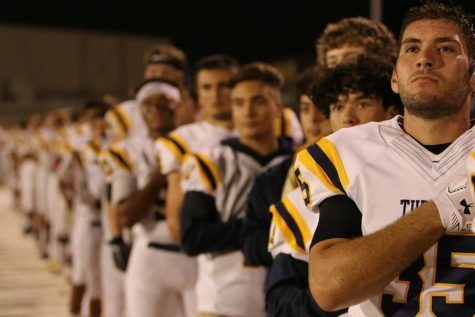 Both teams had undefeated records in league until their matchup. 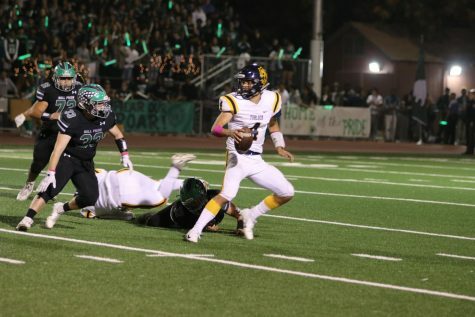 On their second drive of the game, Jonah Kosakiewicz connected with Cameran Sherwood who ran 68-yards to score their first touchdown. 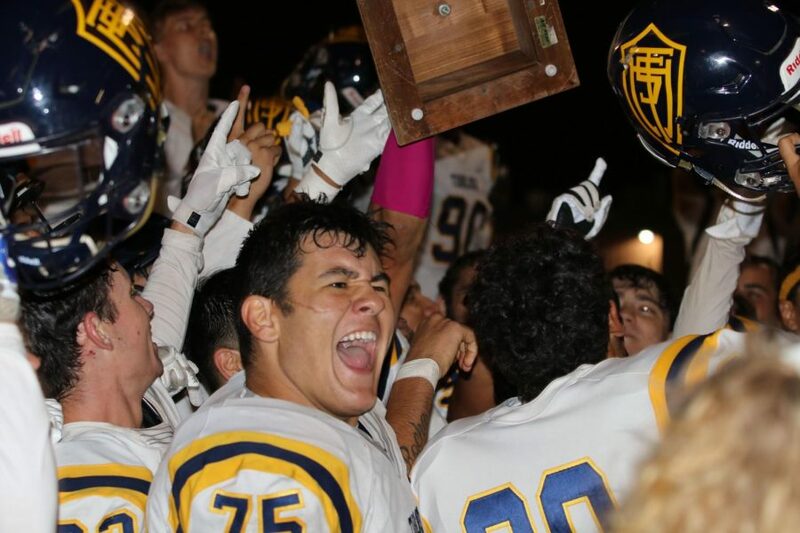 The Bulldogs consistently widened the gap between them and their rivals with notable moments such as; Christian Gardner’s 43-yard field goal kick and Anthony Frias’s 55-yard touchdown. 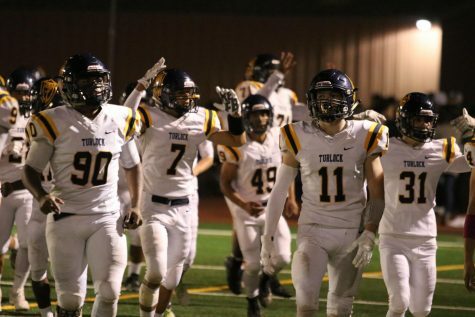 The end of the first ever CCAL football season was marked with a decisive win to a near flawless season for the Turlock High Bulldogs.